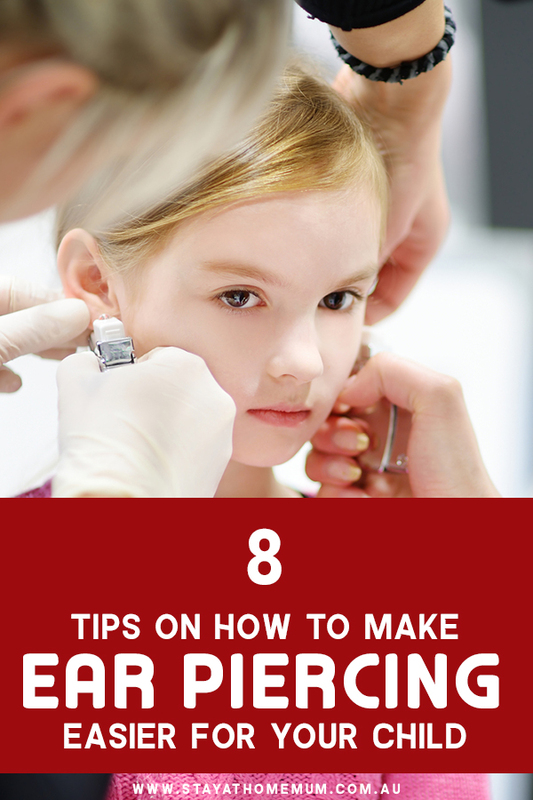 8 Tips On How To Make Ear Piercing Easier For Your ChildThe when and the how! It’s not easy to get kids to do things that they know will be painful such as ear piercing, but there are ways on how to make it less painful for them. We all know ear piercings are painful. If it is for adults, what more for kids, right? As parents, especially those with daughters, it’s difficult to make that decision for our kids. While we want them to look their prettiest (because earrings really do add glamour and sparkle), we don’t want to traumatise them. So, will it be better if we get our kids’ ears pierced while they’re still babies? Wendy Sue Swanson, M.D., a Parents advisor and a paediatrician at Seattle Children’s Hospital, said that it is best to wait until your baby is at least six months old to get their ears pierced. “Any time you puncture the skin, you open up the opportunity for infection, and because infants still have developing immune systems, I encourage parents to wait until their child is at least 6 months old to get her ears pierced,” she said. However, it would also be best if you wait until your child is ready to decide for herself when she would want to get her ears pierced. This way, she’ll be old enough to care for her ears and keep it clean. If you decide on letting your child decide about getting her ears pierced, still, the bigger question remains — how will you be able to help her feel the least pain during ear piercing? Here’s how. 1. Get her BFF to tag along. While you are the best person to be with her, a friend whom she trusts will also help boost her confidence. So, try to get her best buddy to come along to give words of encouragement and help ease her pain. 2. Think about where to get your child’s ears pierced. The place to get your child’s ear pierced also matters. Some children want a busy area like a mall so they can be distracted and may forget the pain, while others prefer a more quiet place so they can focus. So, as you learn about what location your child prefers, go with their decision. It’s their ears that are getting pierced after all, not yours. 3. Give her surprise treats to distract her. Treats always do magic when kids are under pressure. So make sure you pack some goodies or candies to distract her or take her favourite toy that she can play with while “under the gun”. 4. Let her feel you have her back. Tell your child straight to her face that yes, ear piercings are painful, but it’s not the end of the world! 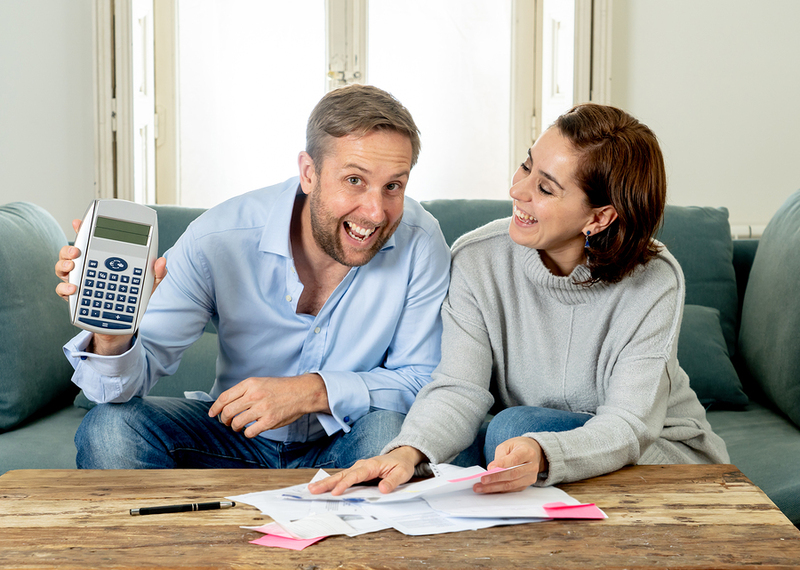 Describe the procedure (make sure you know how it’s done by calling ahead for the details of the procedure) and try to be creative in describing how it feels, like saying she will feel a pinch. But no matter what, just don’t tell her that it doesn’t hurt at all. So, your child tells you she’s ready, but when you actually bring her to the place, she gets all scared and may think about backing out. Be patient. Talk to her and ask her about her doubts and fears. Encourage her that ear piercings are perhaps just a split-second thing, and while there is pain, it’s totally manageable. 7. Be creative in urging your child to clean her freshly pierced ears. Once everything is done, it’s time to face another challenge of ear piercing — keeping it clean and infection-free. While you manage your child getting all whingy about the pain, getting yourself or herself to clean her ears is another battle. It would be easier if you get creative in urging your child to clean their freshly pierced ears by buying ear cleaning products with cute designs. 8. Give them their favourite earrings as a gift. While it could take them six to eight weeks before they can change their earrings, you can also encourage them to clean their ears if you give them their favourite earrings that they can use once their piercings have healed. Just make sure these are surgical stainless steel earrings that are considered the safest. Bruce A. Brod, M.D., clinical associate professor of dermatology at the University of Pennsylvania Health System suggests doing away with earrings with nickel and cobalt as some kids are allergic to these metals — even white gold as it can often contain nickel. Other metals of choice are platinum, titanium, and 14K gold. Ear piercings could boost your child’s physical beauty, but tell your child that their inner beauty counts the most — with or without earrings. 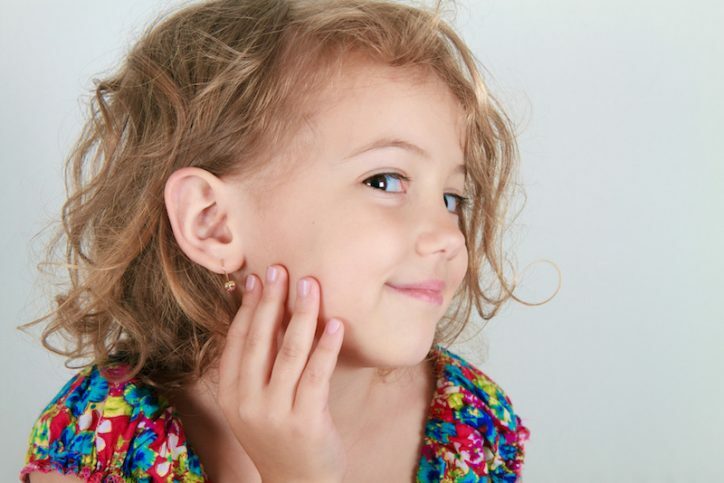 Do you have other tips to make ear piercing easier for your child?